How would you like to add some sparkle to your magical, special day? 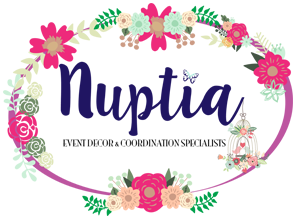 Let our beautiful LOVE letters shine bright for you and your guests on your wedding day! 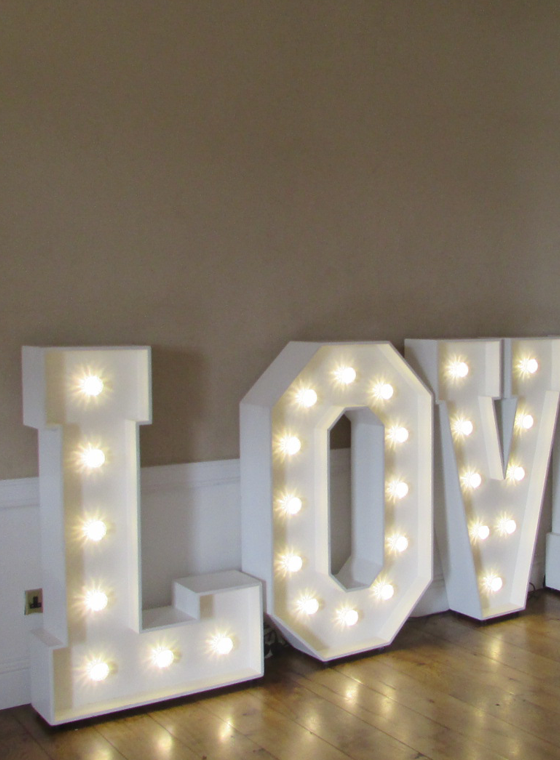 We are proud to be able to offer our stunning 4ft illuminated LOVE letters. They are the perfect aesthetic addition to any wedding celebration, making a fantastic statement and creating a perfect backdrop for your photos and first dance. 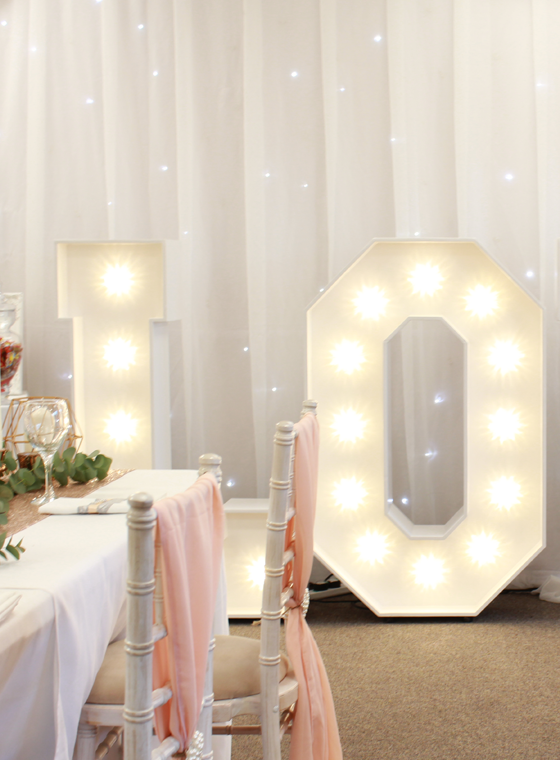 Our love letters are 4ft tall, wooden and painted white, each bulb is made up of 20 bright LEDs for low power, low heat and to give the gorgeous atmospheric fairground star effect, that is sure to complete the styling of your wedding, whilst adding the extra ‘wow’ factor to your special day. We pride ourselves on being able to offer the original and authentic LOVE letters, made popular by some of the more grand weddings featured across the UK. The letters are available to hire throughout the East Midlands, including Nottingham, Derby and Leicester, they are fully PAT tested and the hire price starts at £150 for the entire day.